The Windows 10 Creators Update is just around the corner and due for rollout to mobile users starting April 25th. 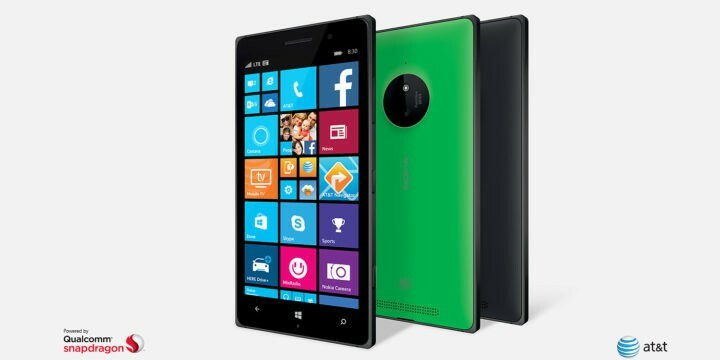 However, not all Windows 10 Mobile devices are eligible to receive the update, most notably user of the Nokia Lumia 930, Nokia Lumia 830, and Nokia Lumia 1520. Despite this, older Windows phones will still get their share of patches and cumulative updates once the new version of Windows hits consumers. As has been the case with pervious Windows updates, a device may not be able to receive the Creators Update if the device hardware is incompatible, lacking current drivers, or otherwise outside of the Original Equipment Manufacturer’s (OEM) support period. These devices will continue to receive security and servicing fixes according to our OS support policy. Are you eager to get your hands on the Windows 10 Mobile Creators Update? Let us know by dropping a comment below.